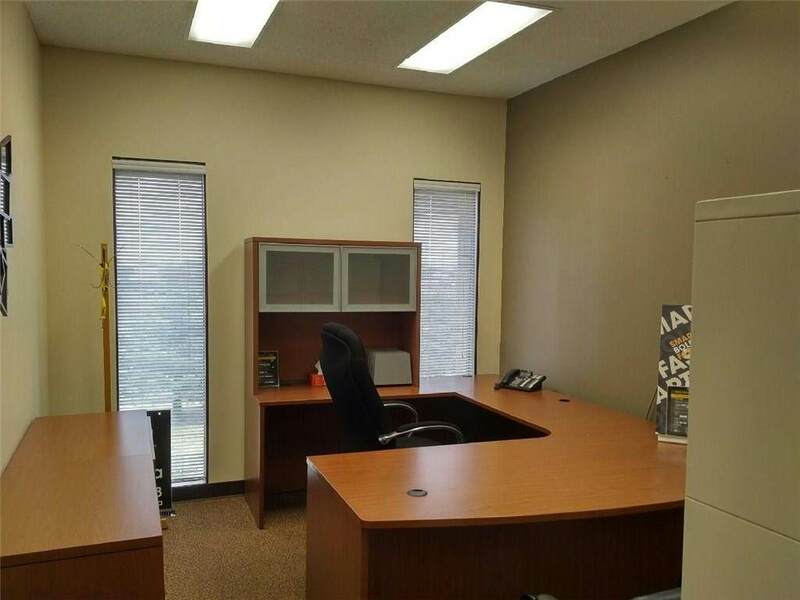 Individual Offices for Rent - one office dedicated to the Tenant and shared use of the rest of the space including all costs for $1000 per month. 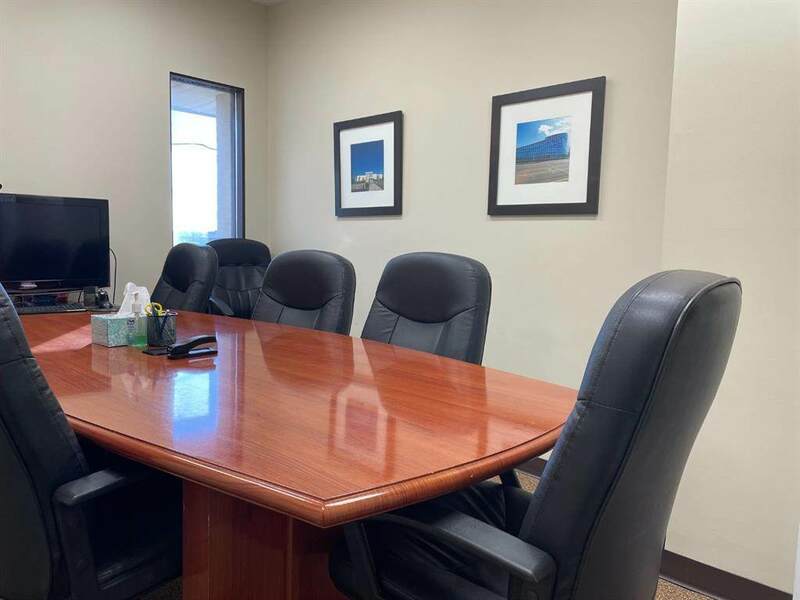 Address: 108 Edmonton Trail NE, Airdrie, AB T4B 1R9Rate: $1,000 per month including utilities, internet, light secretarial, fax, etc.Busy strip mall location real estate office renting office spaces Approx 200 sq ft. 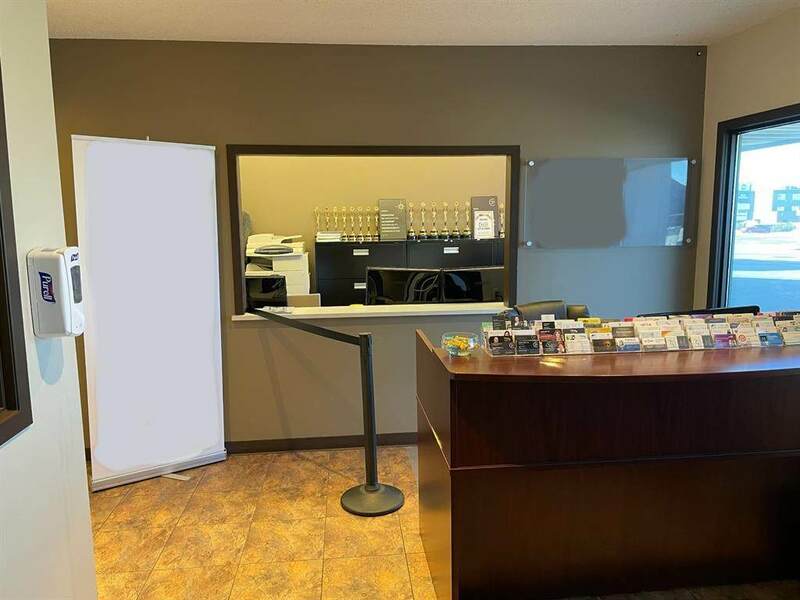 Located along QE2 highway & Edmonton Trail.